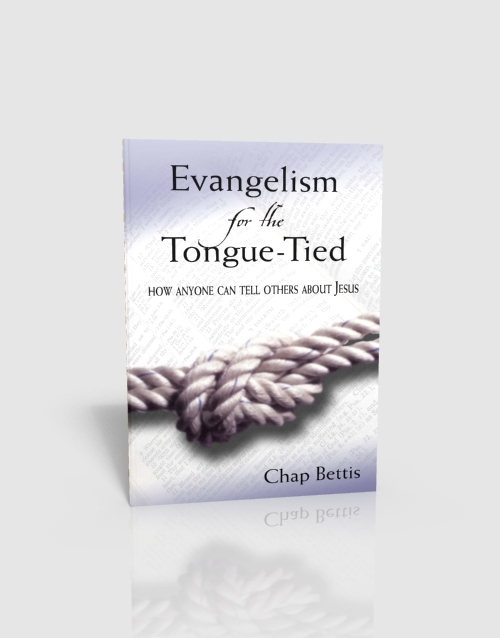 Evangelism for the Tongue-Tied has helped thousands share their faith more easily. Small groups, whole churches, even seminary classes have used this book to equip them to share their faith. If you feel guilty because you are not sharing your faith regularly, this book is for you.